The following is not recommended viewing for the faint of heart or anybody who really cares for his lens. 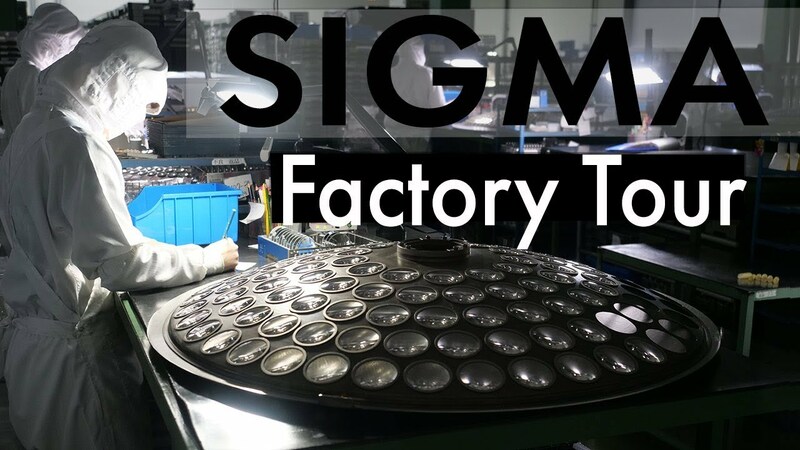 Courtesy of Adam Savage and Norman Chan from tested we get a pretty unnerving way of removing a stuck filter from a Canon L lens. This video is just a little bit crazy (at least this is how we see it). Norman Chan got his 24-70mm L series lens bumped somehow and his filter got stuck in a way which could not be removed. This isn’t the first time this happened to him and the last time this happened Adam Savage used his band saw to cut two groves in the filter and twist it so it can be removed (however they didn’t really shoot the last time – this time around they had their camera to record the whole thing). 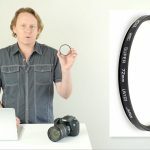 You can find lots more fun/funny photography related videos on our photo humor/fun section here on LensVid. 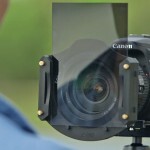 UV Filters: the Big Test – Do You Really Need Them? 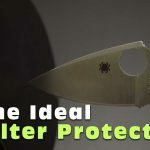 Is This the Ideal Filter Protector? 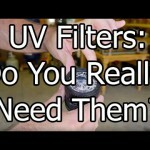 Do You Really Need a UV Filter? 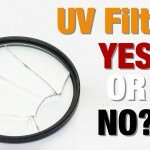 Do You Really Need a UV/Clear Filter Or Is it Just a Waste of Time & Money?